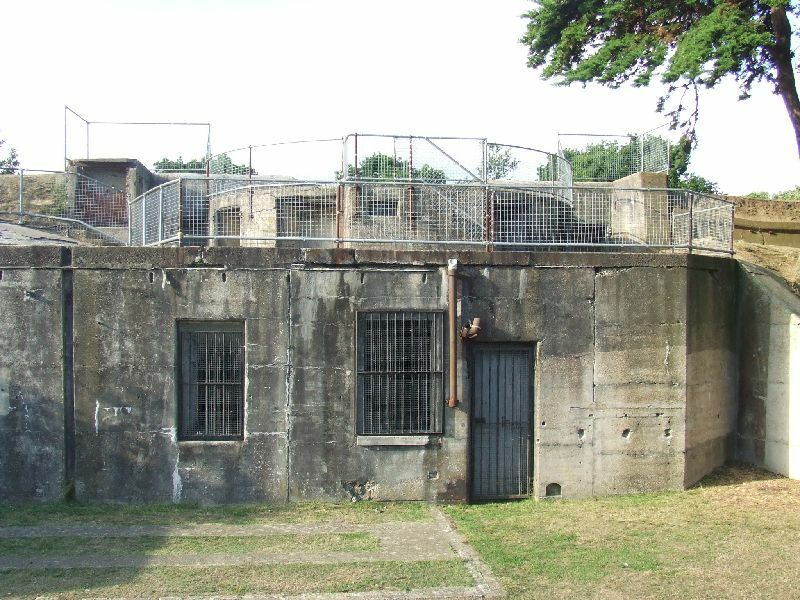 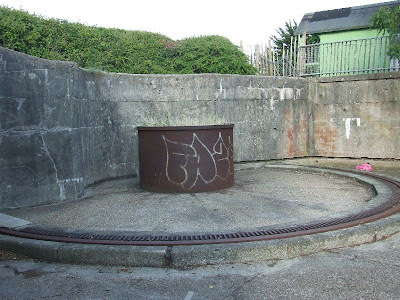 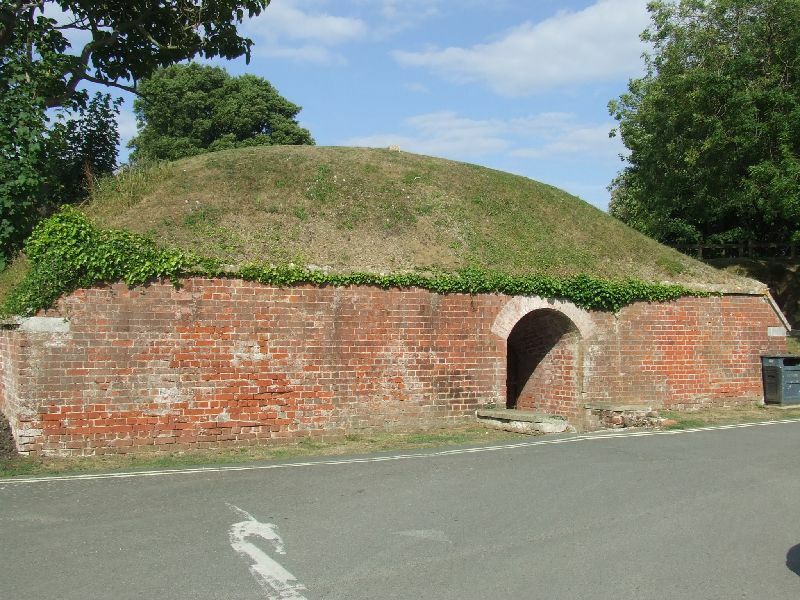 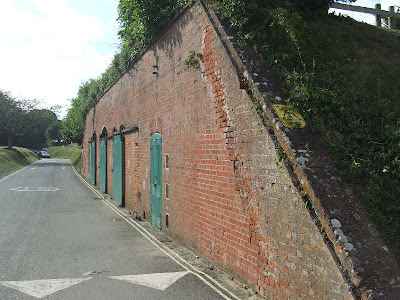 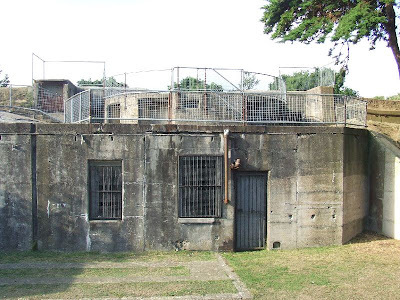 This battery was built in 1863 to defend the Eastern most part of the Solent between Ryde and Seaview at Puckpool Point, on the Isle of Wight. 30 13-inch mortars were orignally mounted at the battery, but this was later reduced, and by the beginning of the 20th Century they had been replaced by 10-inch and 11-inch Rifled Breech-Loading guns. 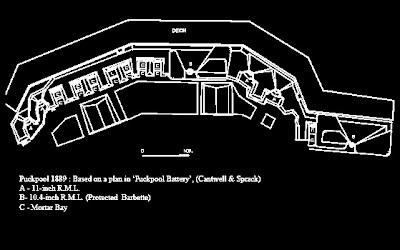 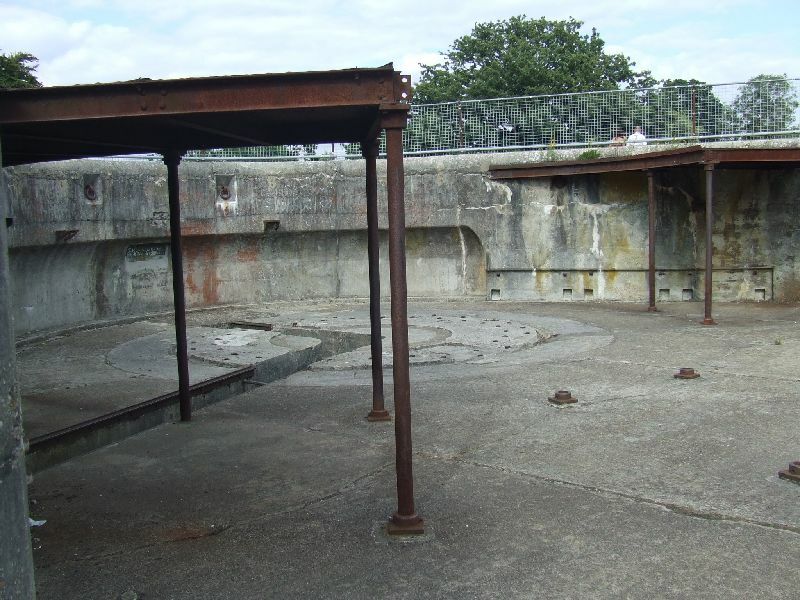 The battery was last armed with 9.2-inch guns, which had be removed by the 1930s. 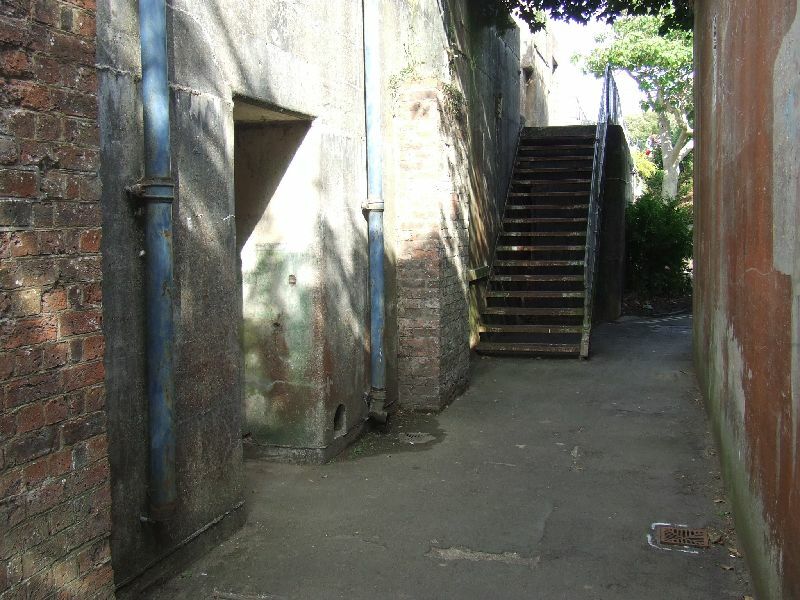 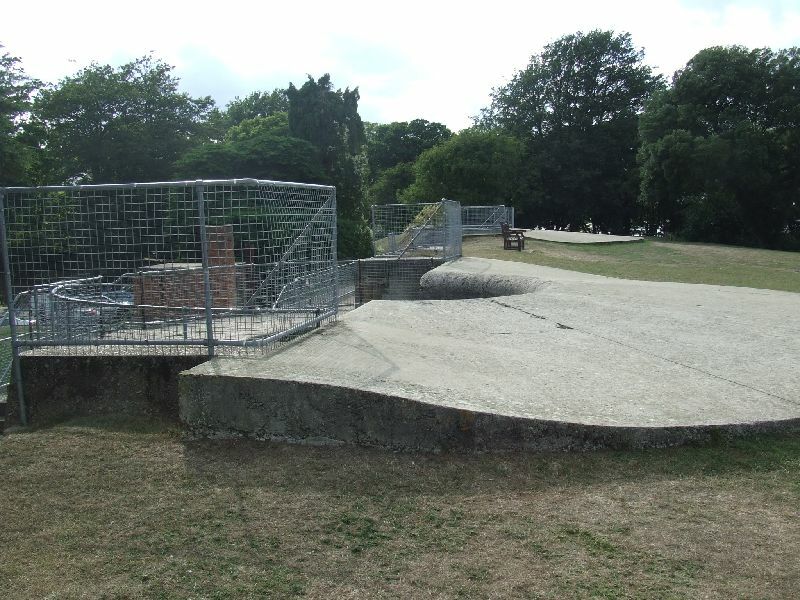 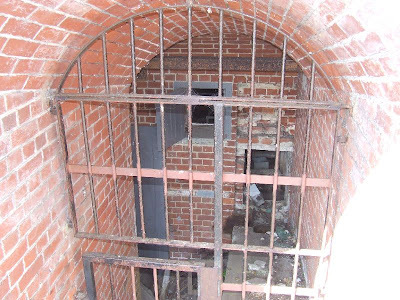 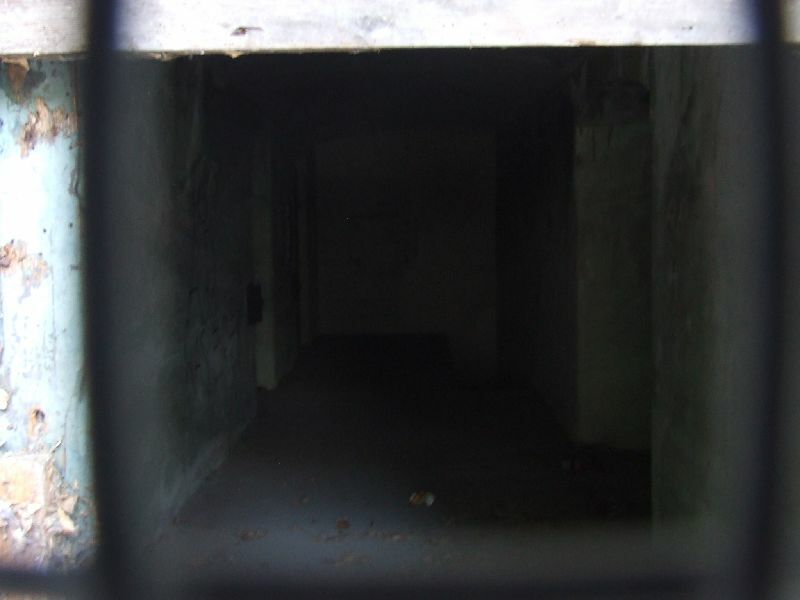 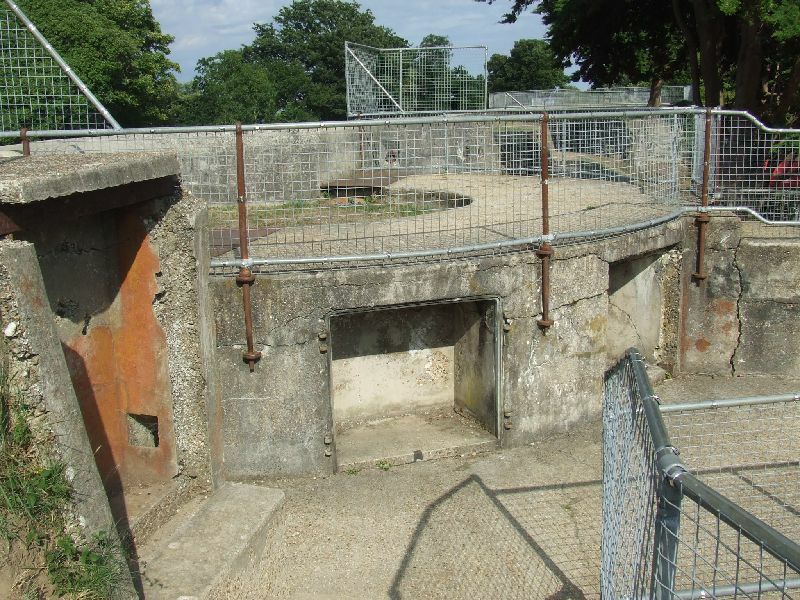 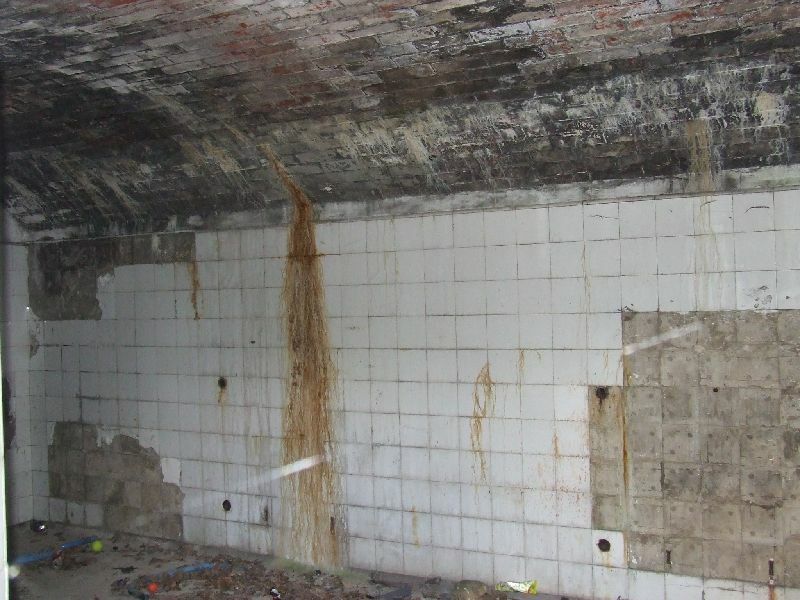 The emplacements remain in good condition, and form part of a public garden, but all of the magazines and associated rooms are locked to prevent access.